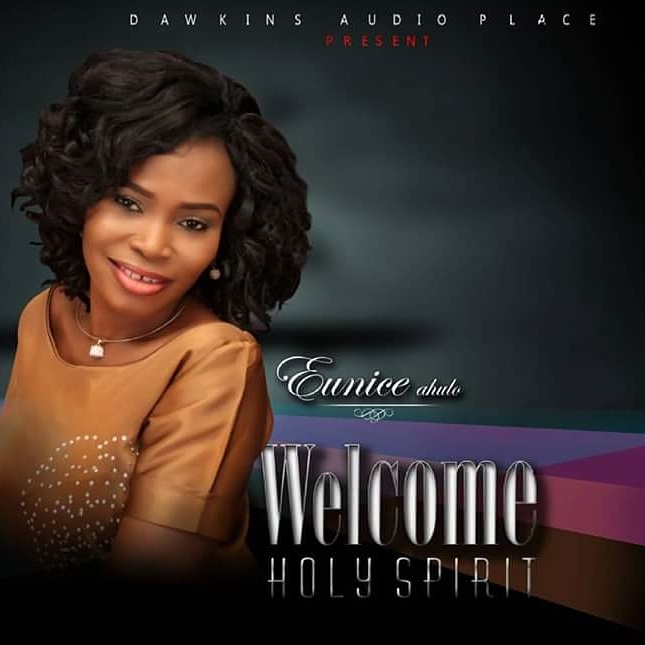 Welcome Holyspirit is a soft inspiring ballad that will stir you up to worship the Almighty. 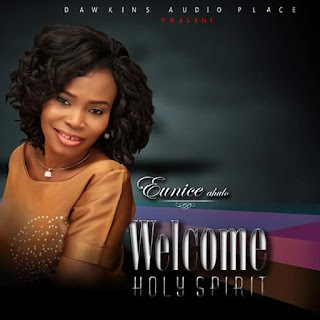 She is the Worship leader of her Church, and her vocal dexterity, devotion, humility has mentored and endeared many to God's presence. The Song is produced by Music Maestro “Dre Production" for Dawkins Audio Place.